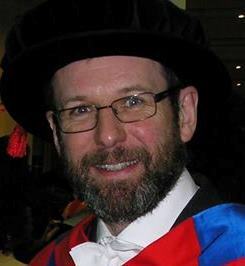 Well, today I was supposed to give a seminar at the Astrophysics Research Centre at Queen’s University Belfast. I was actually quite looking forward to visiting Belfast and to my first go on the Enterprise train service between Dublin Connolly and Belfast. Unfortunately, although the train left Dublin on schedule at 9.30am (due into Belfast at 11.45), after about half an hour we came to a stop near Balbriggan and remained motionless for over an hour owing to a `mechanical fault’. The train eventually limped into Drogheda station after 2 hours and 15 minutes. Passengers were then obliged to get off at board the following service (departing Connolly at 11.20) which was due to arrive at Belfast station at 13.32. Since my talk was due to start at 1pm and finish at 2pm I asked the organizers what to do and, following their advice, am now on the 12.08 service from Drogheda to Dublin. The defective train was shunted out of the way, but by the time I left the 11.20 from Connolly due into Drogheda at 11.56 had not arrived, so the onward train would also have been late. 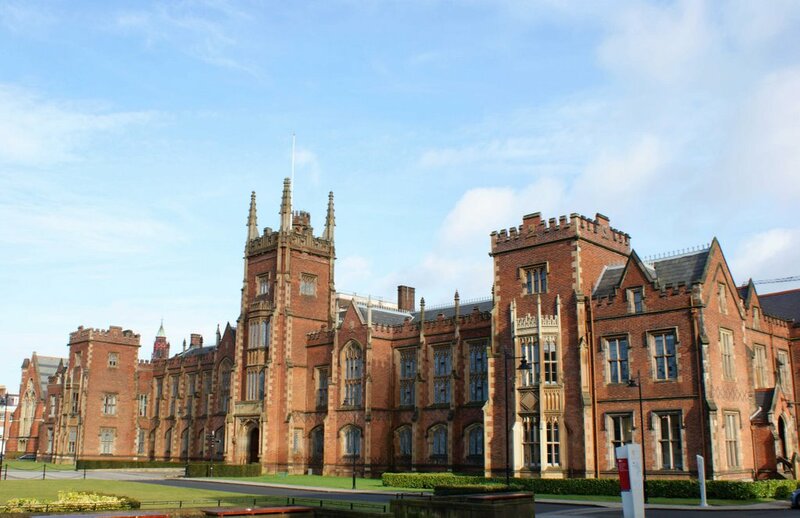 Queen’s University Belfast, which I didn’t visit today. Mechanical faults do happen, of course, but was reprehensible was the complete lack of communication between the crew and passengers. The decision to terminate the train at Drogheda was announced on Twitter over an hour before the train manager bothered to tell the passengers. Apologies to everyone at QUB for having to cancel, but I really had no choice. I’ll try to reschedule it, and next time I’ll take the bus.